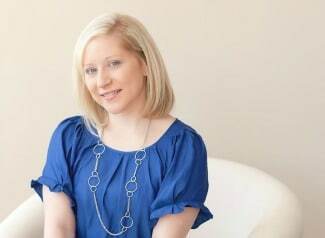 You may be wondering why you’re seeing unicorn everything lately. There’s just something about those majestic creatures that make everything so magical. 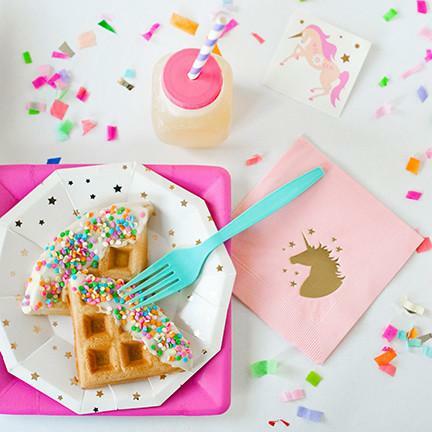 From unicorn frappuccinos at Starbucks to unicorn parties for the littles, the unicorn obsession is definitely here to stay! 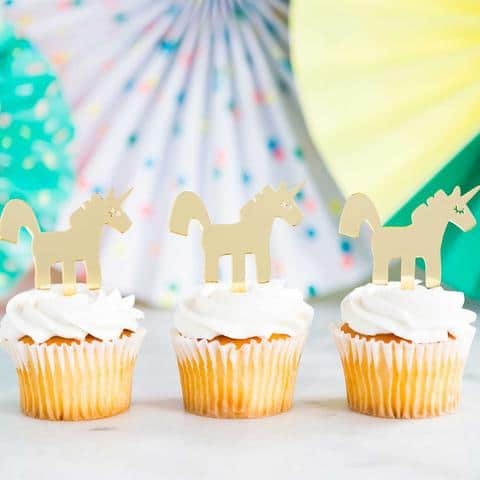 If your little one has her heart set on a magical unicorn birthday party this year, we’ve rounded up the Best Unicorn Party Supplies and Decor that will help you throw the ultimate unicorn-inspired celebration! 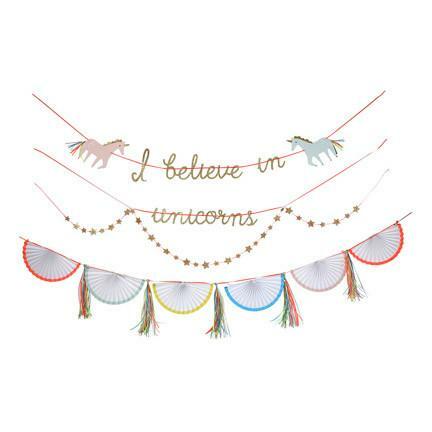 There are so many fun decor elements you can add to your unicorn-inspired party. 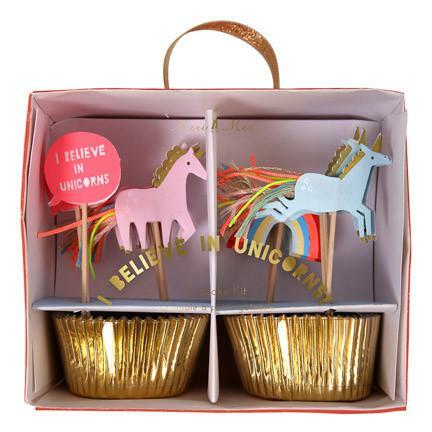 Whether you’re going to do a pastel unicorn party or a rainbow unicorn theme, these adorable party products from Shop Sweet Lulu are perfect to add to your celebration! 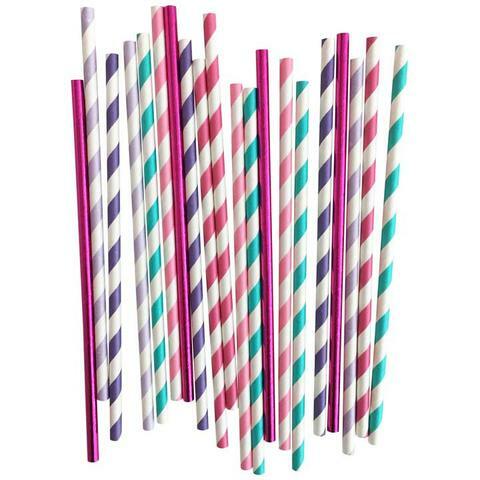 Here are more fun unicorn party products to add to your party! 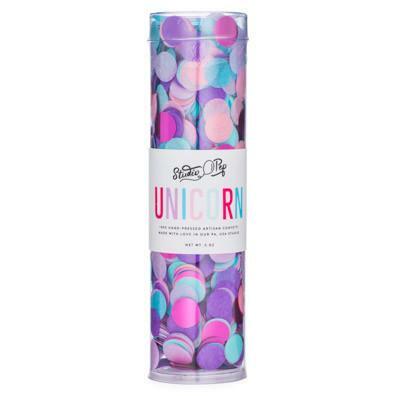 See the full unicorn party collection HERE. 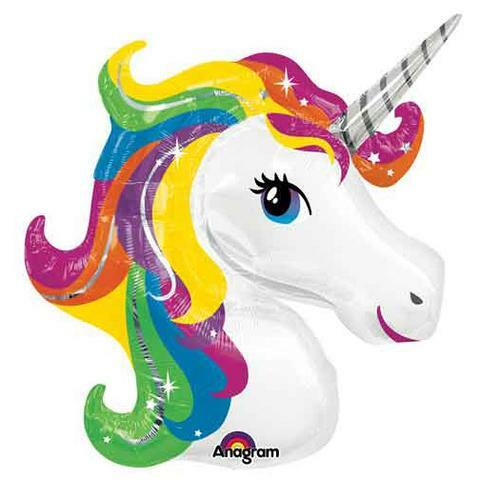 What’s your favorite unicorn party supplies and decor? Let us know in the comments below!